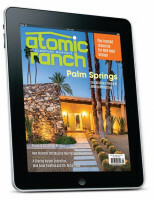 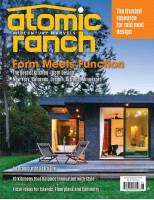 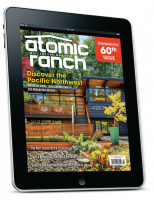 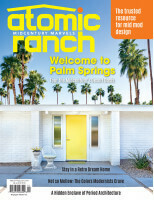 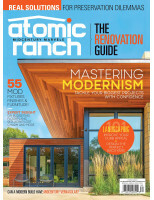 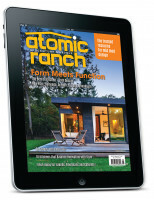 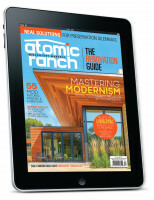 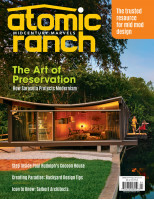 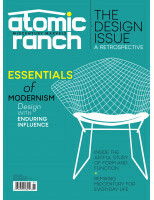 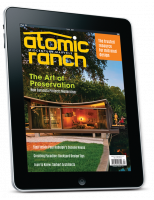 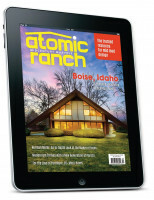 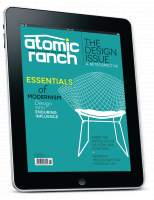 Atomic Ranch is the mid century modern home resource. 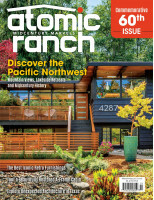 With architecture and design from the 1940s ranch tracts to 1960s modernist dwellings, it is a trusted authority that showcases the authentic elements of mid century modern living. 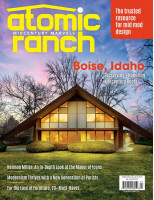 Home tours, design ideas, groovy goods and advice on retaining or restoring classic design elements of the ‘atomic age’ are all part of this iconic brand. 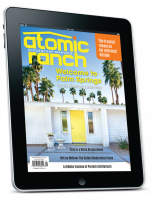 Atomic Ranch Summer 2019 Digital..
Atomic Ranch Spring 2019 Digital..
Atomic Ranch Sip 2 2018 Digital..
Atomic Ranch Sip 2 2018..
Atomic Ranch Winter 2018 Digital..
Atomic Ranch Fall 2018 Digital..
Atomic Ranch SIP 1 2018 Digital ..
Atomic Ranch SIP 1 2018..
Atomic Ranch Summer 2018 Digital..
Atomic Ranch Spring 2018 Digital..